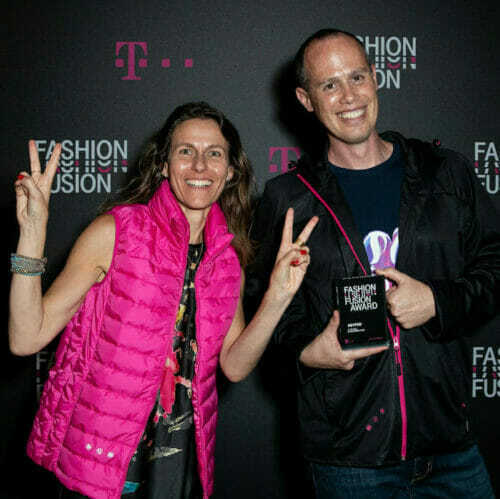 Deutsche Telekom, through its Telekom Fashion Fusion program, is fostering the visionary ideas of start-ups, entrepreneurs, designers and students in the fashion, technology, and product design industries on new and intelligent ways of linking high-tech, wearables, and smart services. Clothes with Superpower: KeyPod aims to add interactivity to any apparel or accessory in order to enable the mobile-first generation to focus on the experience, on the here and now, while being on the move. The revolutionized embedded unit is small, light, washable and has years of life battery. The idea behind Interknitting is to make human communication visible using wearable knitted interfaces. Interknitting can make reactions visible through the use of different soft interfaces i.e. responding to sound, movement or touch. The status of interaction is made visible by LEDs embedded into the clothing. 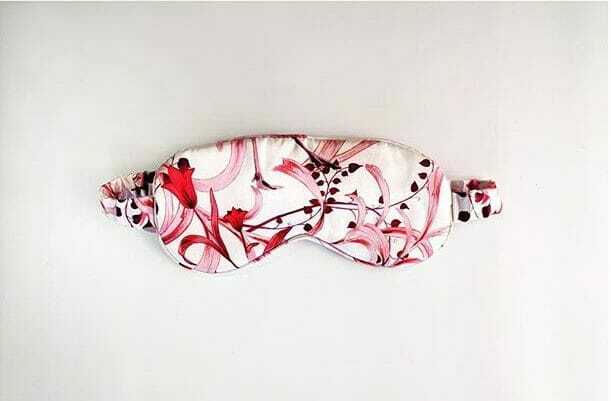 The idea of Radice is based on getting a good night’s sleep. While there are now plenty of apps aimed at helping users spend their everyday (working) life in a more structured and efficient way, Radice, with its innovative sleeping mask, is designed to help its user achieve a fresh and energetic start to the day. In times of digitization, technology gets more and more part of our lives. From health care to fitness/sport, over fashion and textiles, to interior design, even within the automotive industry – everything is getting smart and Deutsche Telekom is shaping a digital society and is driving digital lifestyle trends. Our mission is to turn visionary concepts into lifestyle reality. We are an enabler and a strong partner for the movers and shakers from the fields of smart textiles and technologies. 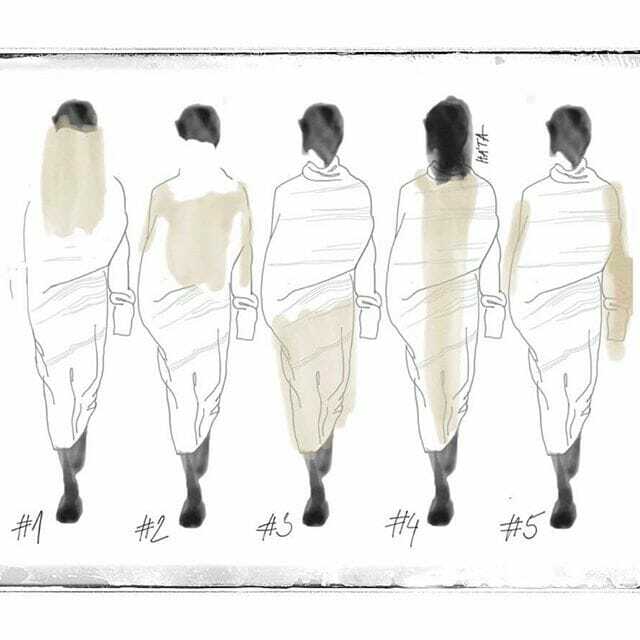 With Fashion Fusion, we are making our costumer experience more complete, more tangible – personal, mobile, sustainable and always close to the body. 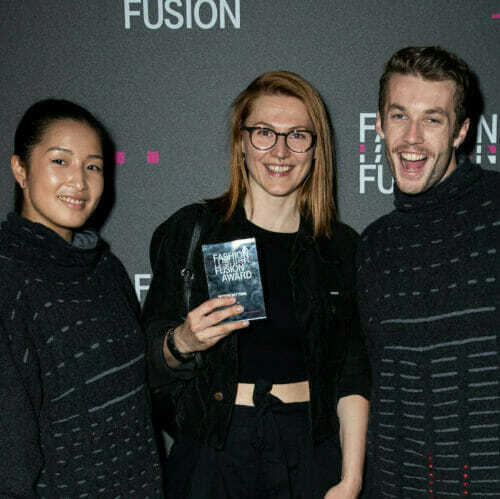 The goal of the Fashion Fusion program is to use digital technologies to connect apparel, accessories, and devices together intelligently in ways that provide their users with new and innovative benefits. Clothes with Superpower: KeyPod aims to add interactivity to any apparel or accessory in order to enable the mobile-first generation to focus on the experience, on the here and now, while being on the move. VIBRACE. offers a better, smarter way to guide people through unknown areas. 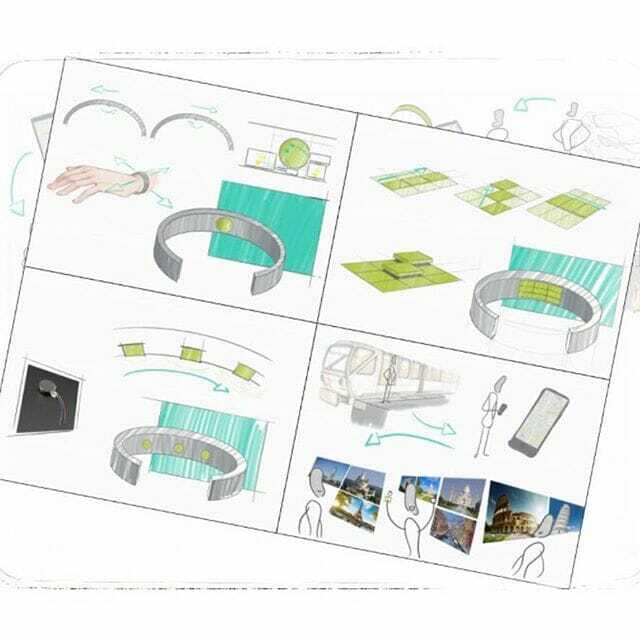 It’s a bracelet with two vibration-motors, a bluetooth-connection and a small micro-chip. 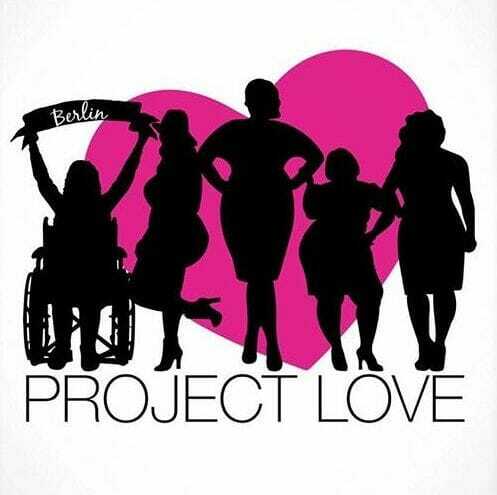 To allow people whose body shapes fall outside the general norm – because of a disability, for example, or because they are extremely under or overweight or very tall – to access fashionable clothing: that is the aim of Project Love. Back pain is a very widespread problem. 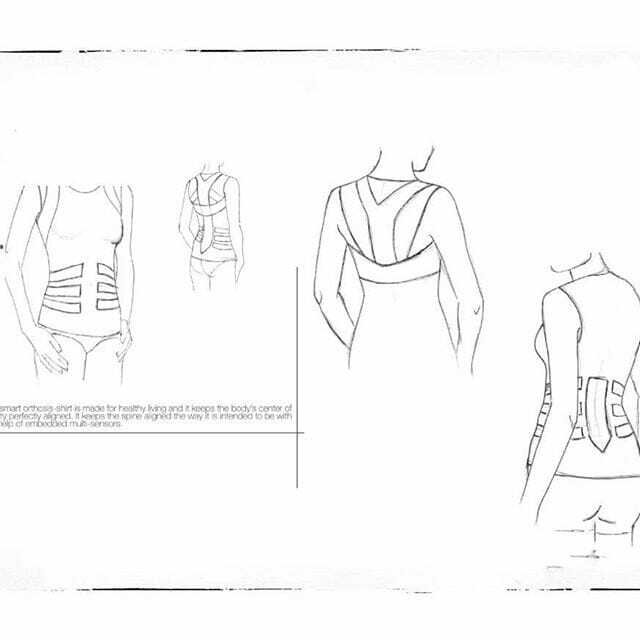 Smart Orthosis is designed to help correct unhealthy body habits and to use electrical impulses to improve posture. The idea behind Interknitting is to make human communication visible using wearable knitted interfaces. 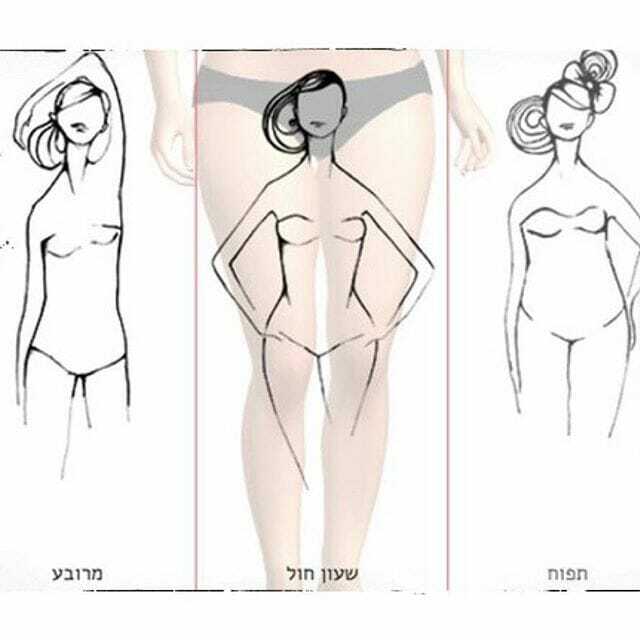 Infimé developed a virtual fitting room for the fashion world, specialized in Swimwear, Lingerie and Active Wear. We go through a crucial transformation where the usage of belongings and the peoples’ behavior change, and where connectivity, low latency, secure networks and cloud services are needed. 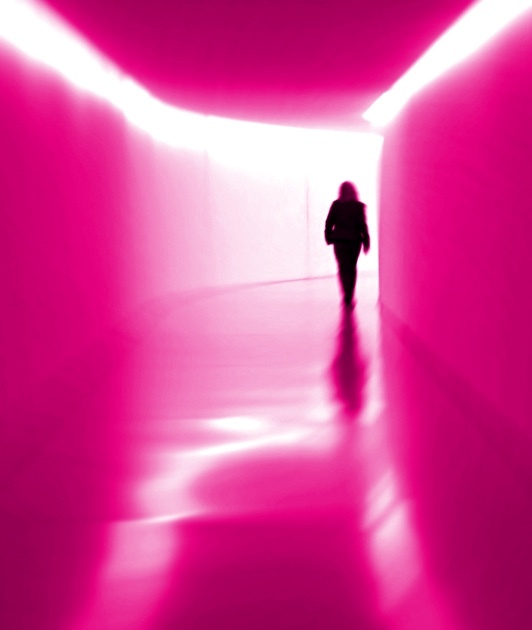 Therefore, Deutsche Telekom is creating imaginative brand experiences to make customers’ lives more enjoyable through cutting-edge technology. 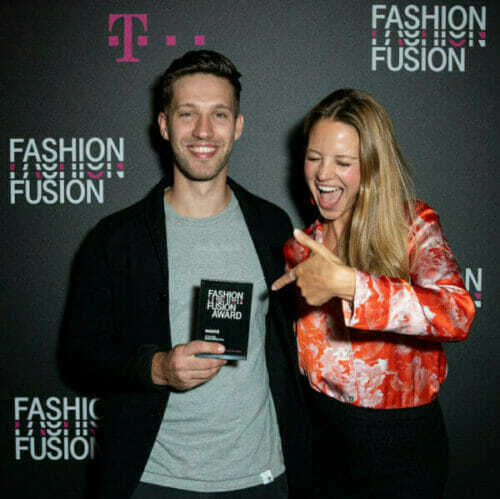 Together with strong partners, Telekom Fashion Fusion merges worlds and connects people, companies and whole branches.